100% of your donation will provide direct help to sustain and improve the children’s lives. Making that difference. FOMO has been there since 2000 looking after orphaned and vulnerable children in Malawi will you be there for them in the future? 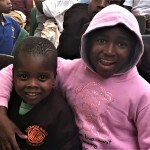 Are you able to leave a gift in your will to help the children out of poverty? 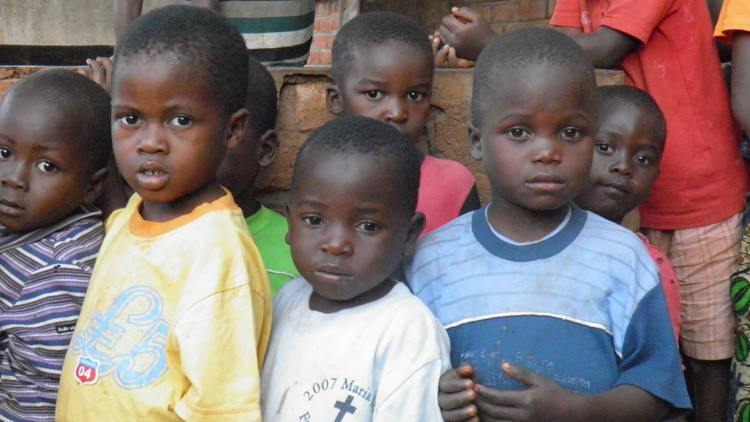 Friends of Mulanje Orphans (FOMO) is a community based orphan care programme supporting over 3,500 children through a network of 14 centres in Mulanje district of Malawi. FOMO covers all aspects of the children’s welfare including health through our outreach clinic, formal and informal education, food security and production. The programme also covers pre-school, out of school activities and further learning through our play schools, computer, driving and tailoring schools. The programme also covers the provision of school materials, personal items (Soap, clothes, blankets, and mosquito nets) and community much more. The programme is run by a very small staff with over 300 local volunteers and support workers; our funds are raised by a small, but resourceful volunteer committee in the UK. FOMO provides direct aid and reaches out to many thousands of orphaned and vulnerable children, but we do need a regular source of funding and your personal donations are both valued and appreciated. This is a list of some of the FOMO’s achievements in 2018, and we would like to say a big thank you to everyone that has contributed to helping the children and trust that you will help us once again in 2019. Operating a HIV treatment centre. Provided personal toiletries, shoes, clothes, sport ware and equipment to the children. Supported FOMO FC in the Malawi southern region football league. Supported community football and netball.